This article is 443 days old. The Windsor-Essex County Health Unit reports that there is one additional dog that has tested positive for canine influenza, on top of the seven cases reported last month. 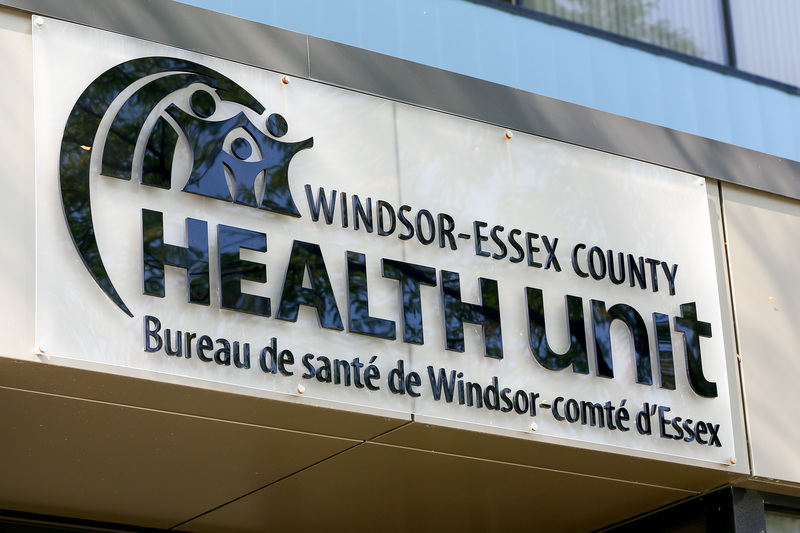 The Health Unit says that canine influenza virus is of public concern because it is highly contagious between dogs, particularly in areas like Windsor and Essex County where dogs do not have natural immunity from previous infection and where canine influenza vaccination is rare. They say that the investigation and response are ongoing, and that owners of affected and exposed pets have been notified and told to keep all animals away from other dogs and cats until cleared by the WECHU to prevent further spread of the virus. Pet owners in Windsor and Essex County should be vigilant and watch for signs of respiratory disease in their pets, particularly dogs that frequently have contact with other dogs. Canine influenza virus (as well as other infectious causes of respiratory disease) is highly contagious; care must be taken with sick dogs. Dogs with signs of respiratory illness (cough, decreased appetite, nasal and eye discharge, and fever) should be kept away from others dogs/cats for at least 4 weeks and/or until cleared by your veterinarian. If a dog with signs of respiratory illness is taken to a veterinarian, the veterinary clinic should be informed in advance so that they can take appropriate precautions.